Hi, reader (and viewer...what the?). I am having so much fun with you lately. It has been my great joy to give you Interrupted, and I've read every email, every tweet, every post, every word you've said about it. I am so moved by YOU. I'm trying to think if I've ever been so encouraged in my life to watch God move in our generation. This is so happening. You are out there doing it, starting it, dreaming it, living it. If I ever felt lonely in the message of Interrupted, that day has passed. 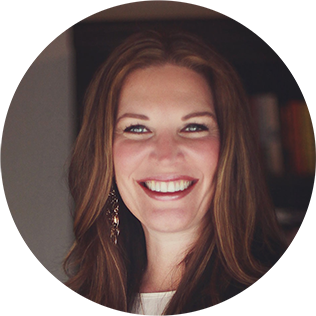 What a thrill to turn our incredible resources and privileges back over to the God who entrusted them to us in the first place and say, "These are yours. Have your way." How beautiful are the feet who bring Good News to the broken, the wayward, the lost and lonely, the suffering. I see a generation saying NO. We will not turn a blind eye to those who grieve. NO, we will not hoard our luxuries while precious people suffer. NO, we will not pretend we don't see. NO, we will not go to the grave in comfortable complacency but will expend our lives for God and people like it is our job. 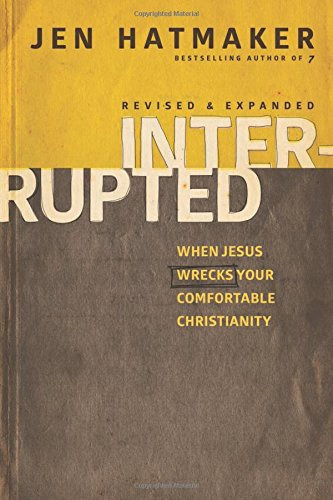 We welcome every holy interruption that helps us look more like Jesus. We have so much to share, and like I've said before, intentional spending is an enormous factor in battling poverty. We direct our powerful dollars and tell them where to go. Our money can effect great and glorious good in this world with nothing but a bit of intention. So I have this great thing. I've loved the beautiful artisanship of The Vintage Pearl for some time (you might have spotted their necklace on the first episode of our show). I think I have three or four of their beautiful pieces, because they are 1.) meaningful, 2.) trendy, and 3.) not cheesy. I am very sorry, but "not cheesy" is quite important to me. Thank you for understanding. 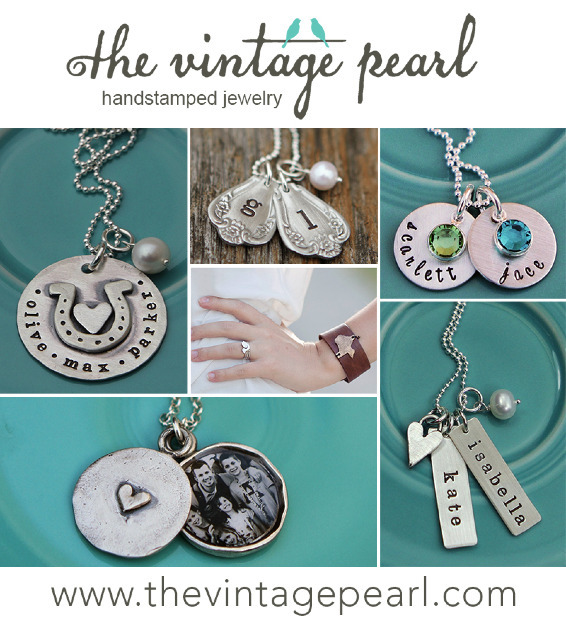 The Vintage Pearl creates unique and meaningful handstamped jewelry, customized with names, dates, inspiring words - whatever you want. Each one is handmade in their studio in Tulsa, Oklahoma mostly by moms (love)! 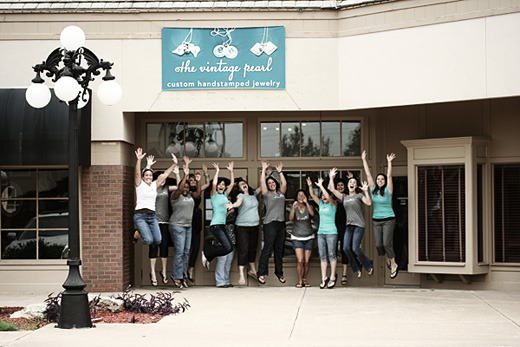 The Vintage Pearl began in 2007 by Erin Edwards, a stay at home Mom of 4 in need of a creative outlet (can I get a witness?). She began stamping on her kitchen counters and assembling/shipping from the dining room table. When things became overwhelming faithful friends jumped in to help. In 2009 they moved into their own studio and in 2010 they opened up their first retail store in Tulsa. They now have 2 more retail stores: in Edmond, OK and Sugar Land, TX!! I love dreams like this coming true. 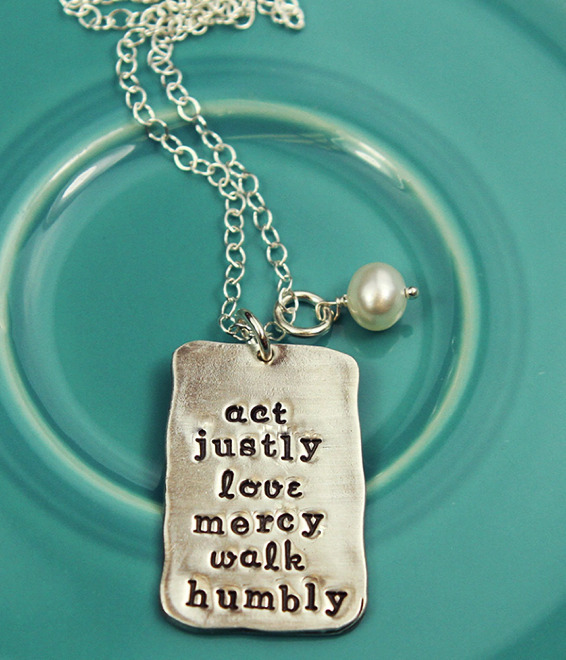 He has already shown us what is good: justice, mercy, humility. It is our charge and our strength. Isn't it gorgeous?? You guys, 50% of each one sold goes straight to Help One Now - this purchase indeed loves your neighbor as much as yourself. Get this baby right here and I certainly want to see a pic of you wearing it, so put your pretty self on my FB page or tag me on Twitter! (If you want to know why I chose this design, Interrupted should clear that right up for you, sister. I explained more here and here.) Also, husbands and boyfriends? This could single-handedly make you a hero. I've practically given you a gift here. This is too easy. Don't ever say I haven't helped you be awesome. 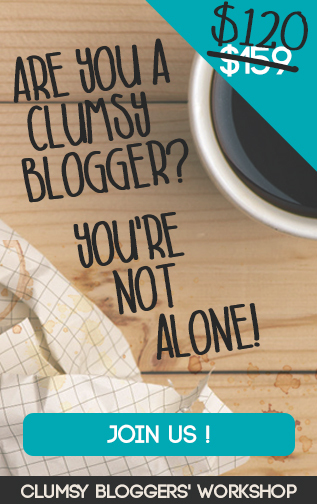 And just for my awesome readers, use coupon code jenh20 to save 20% off your next order, also good through August 31st!